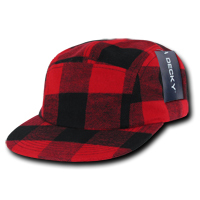 The promotional Five Panel Plaid Racer Cap will keep your brand top of mind. Big time! A great promotional product is something that can deliver you results. This product must drive attention to your brand and get your business known. 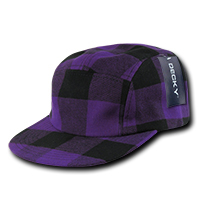 And for that, the branded Five Panel Plaid Racer Cap is sure to do a great job. 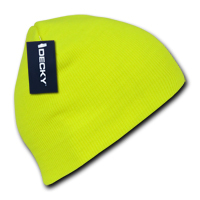 It’s a simple cap, yet with its attractive designs and customisability, you can easily make an effective advertising push for business when you join trade shows or make those marketing campaigns. 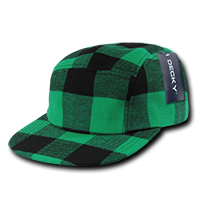 The promotional Five Panel Plaid Racer Cap comes in 5 great looking colours: black plaid, green plaid, purple plaid, red plaid, and teal plaid. 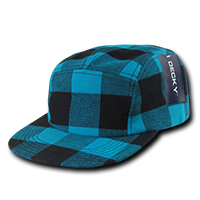 The cap is very plain, but the unique plaid design patterns really make the branded Five Panel Plaid Racer Cap stand out. 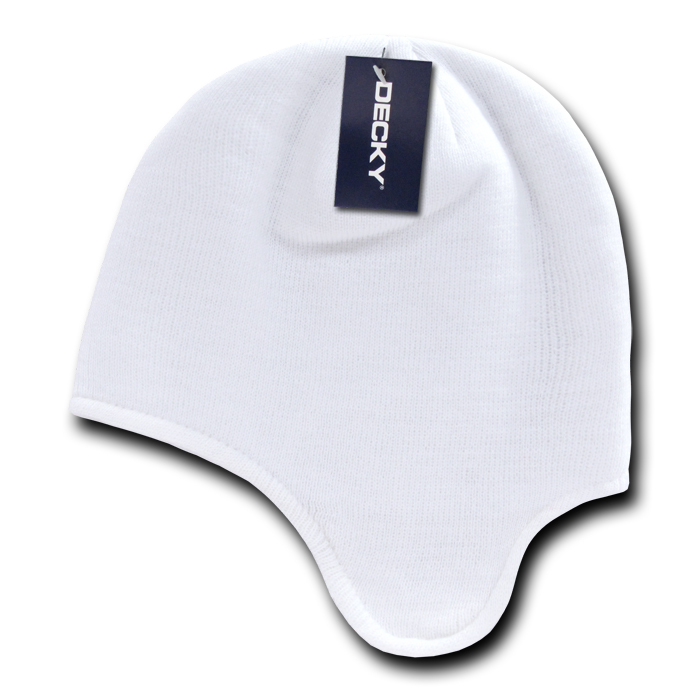 It’s made from 100% cotton and is coupled with a lightweight design, making the cap very comfortable to wear. Another feature that adds to the comfort of this cap is the adjustable plastic press-type buckle closure at the back, allowing the cap to be easily adjustable. 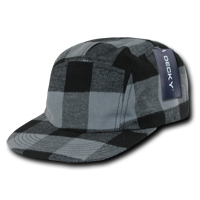 But the real star of the promotional Five Panel Plaid Racer Cap is your custom design. 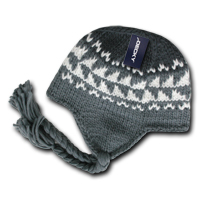 Just send us your logo or any trademark used for your branding and we can embroider them right at the front. You should talk to us about customising the embroidered Five Panel Plaid Racer Cap so you can get the best results. Just send us a message through live chat, or dial our hotline at 1300 008 300, and our customer service staff will be very happy to assist you. We also have a great line of Snapback Caps worthy of your consideration. The Animal Print Snapback and the Acrylic Curved Peak Baseball Snapback are also great promotional products to market your brand. Also make sure you visit our confectionery lineup so you can have diverse options for your promotional needs. The promotional Choc Orange Drops 25 Gram Bag and other similar products should give you more ideas about our branded candies.